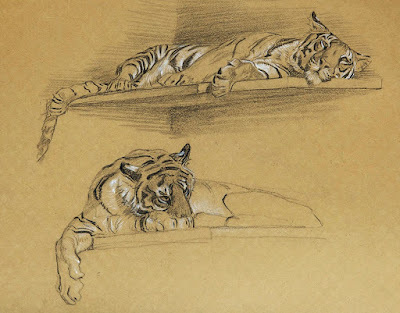 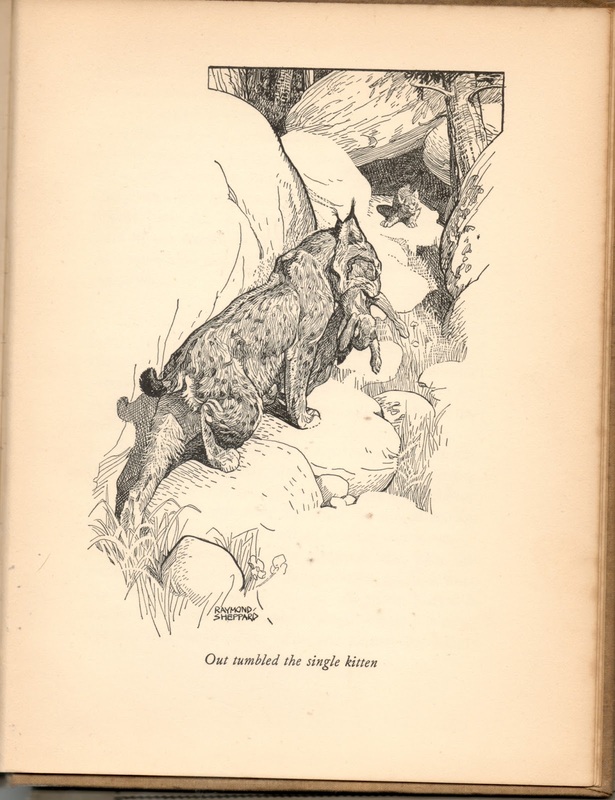 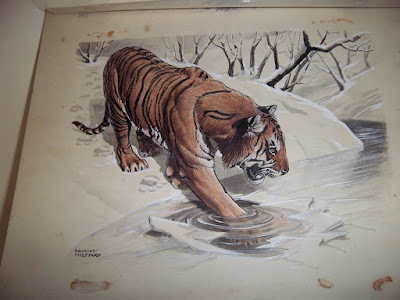 A while ago, when I was looking for artists who might inspire me as far as depicting tigers, I came across Raymond Sheppard. 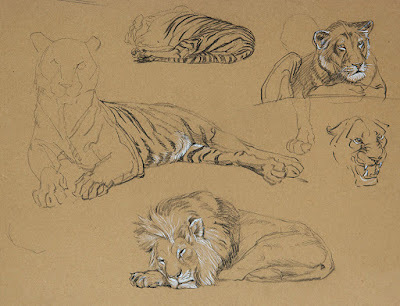 His work is solid, accurate, "no nonsense". 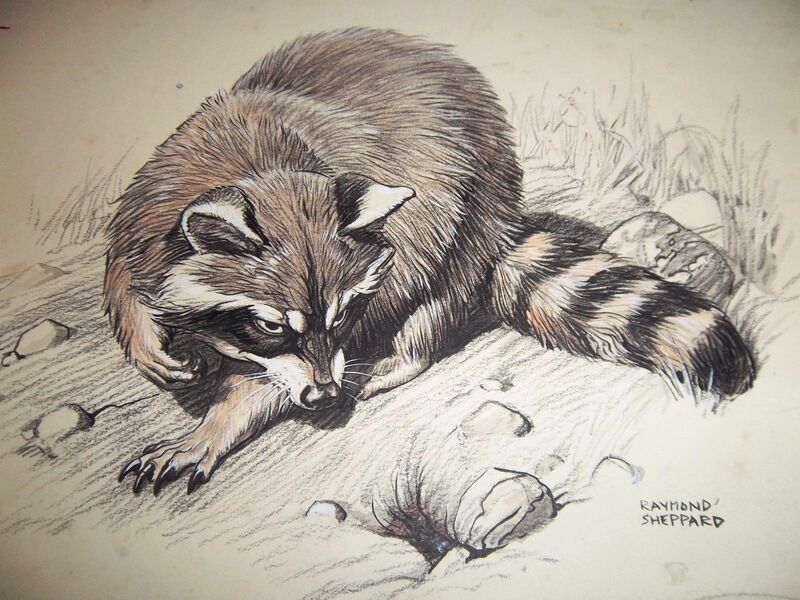 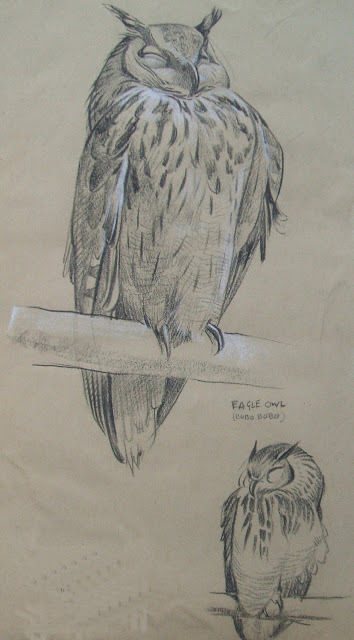 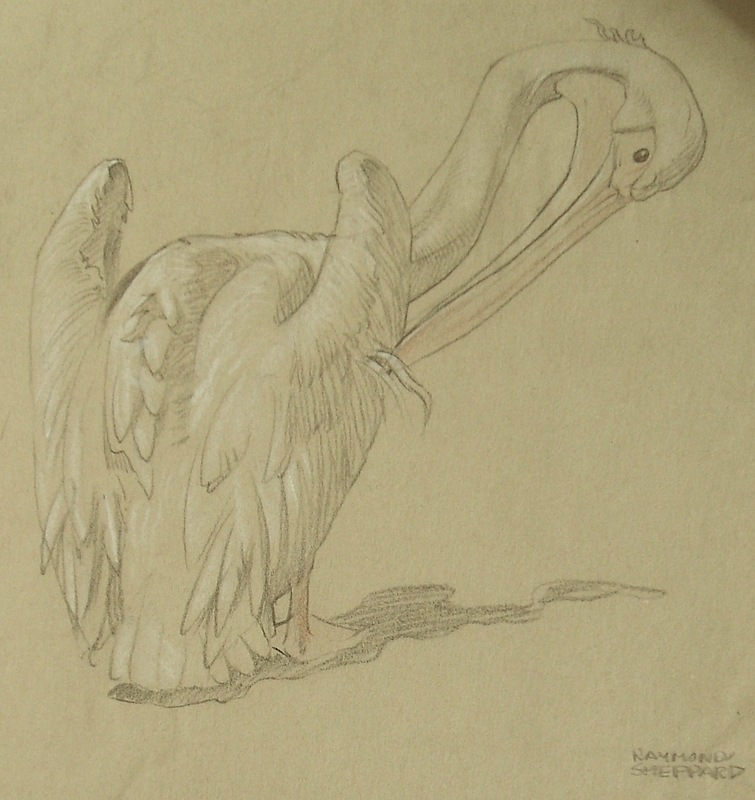 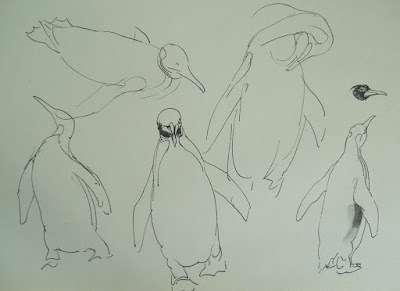 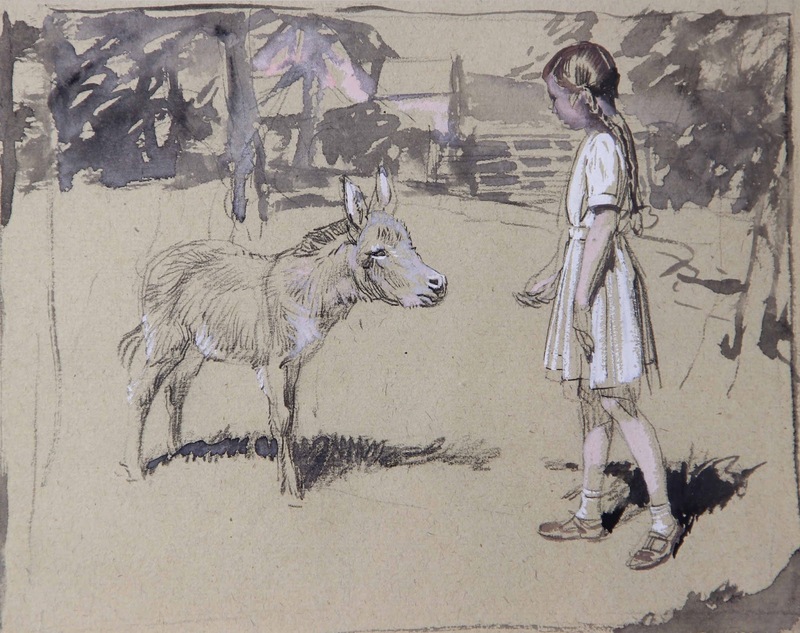 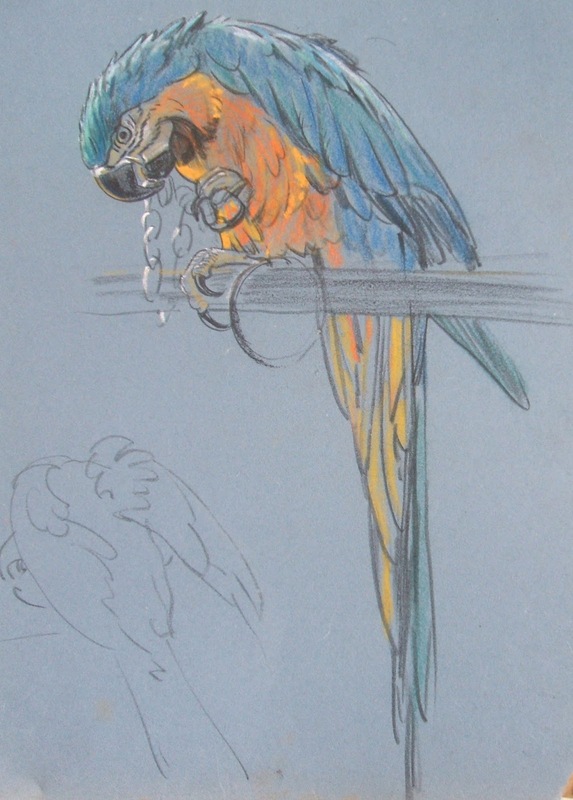 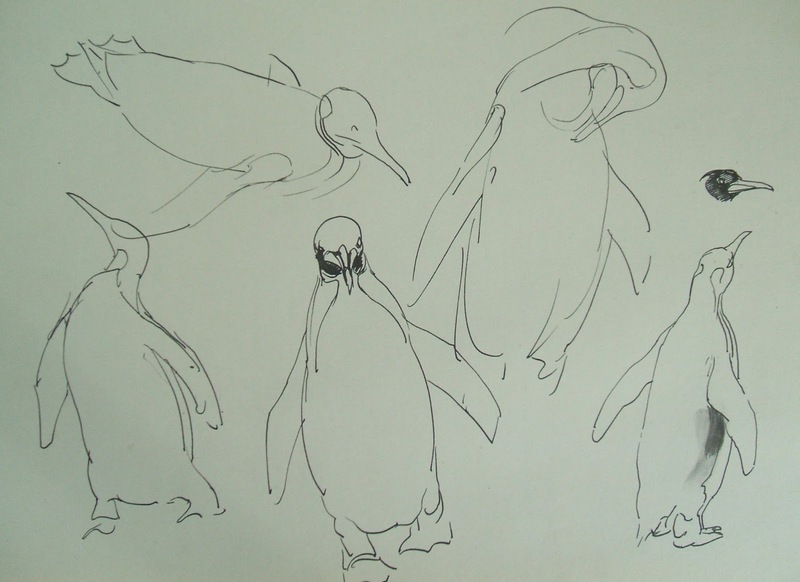 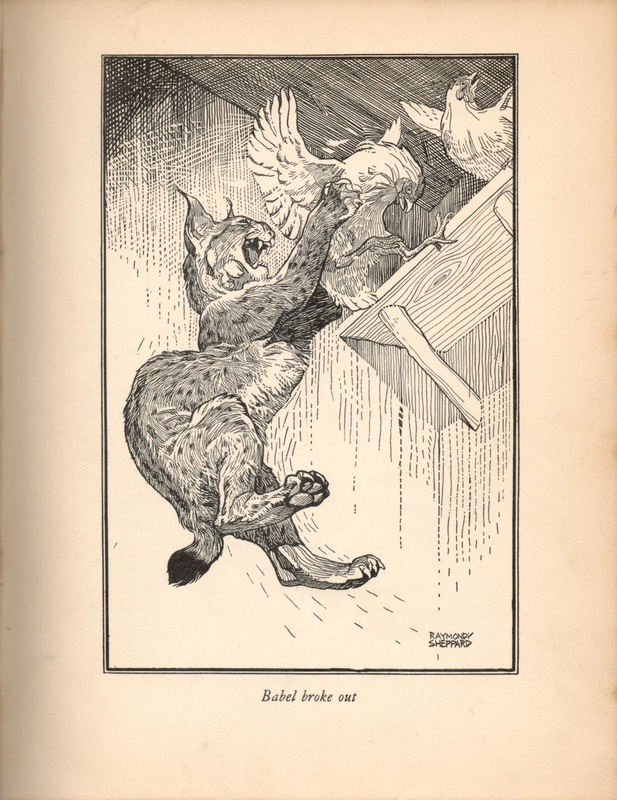 Beautiful old fashioned animal drawing in the best sense of the word. 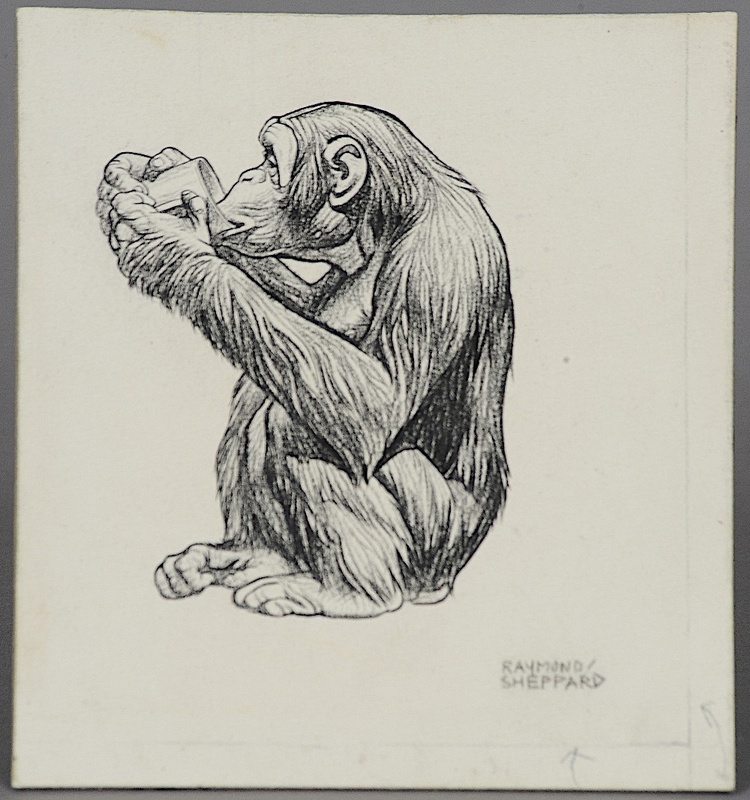 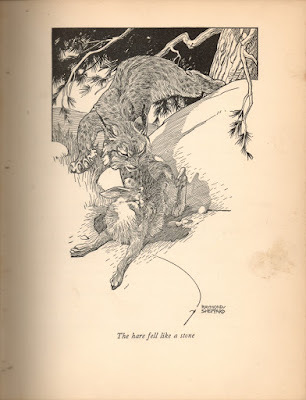 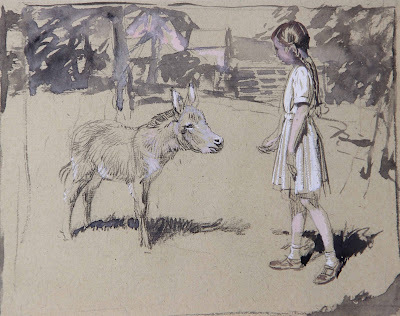 Raymond Sheppard (1913–1958) was a British artist and illustrator of books for children and adults. 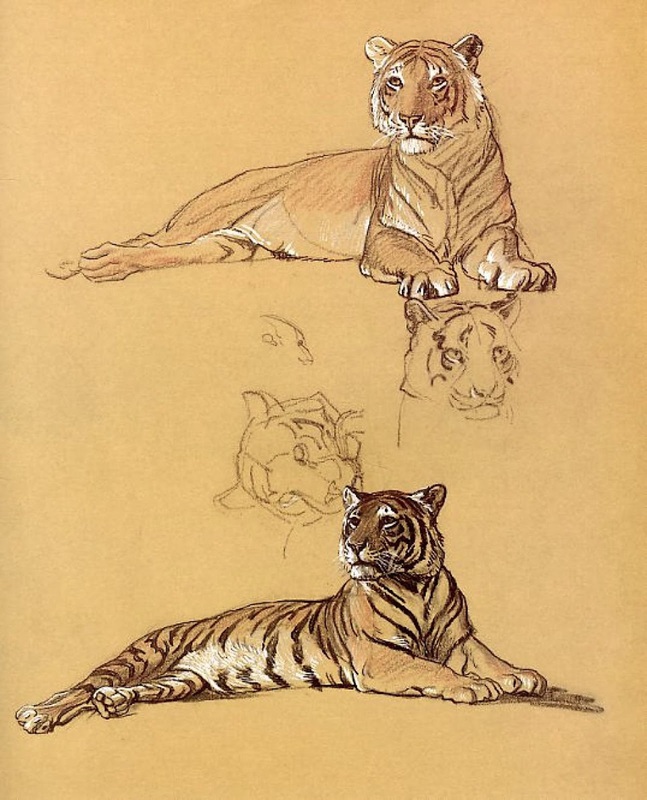 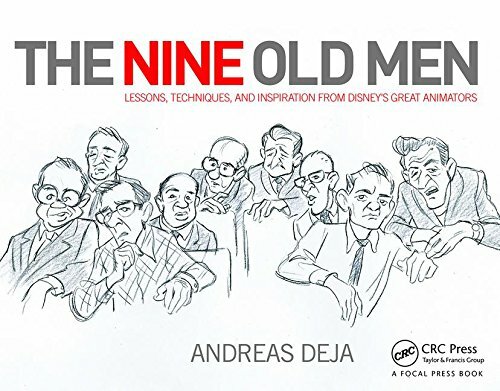 He wrote books on drawing techniques, but is best known for his illustrations of Ernest Hemingway's The Old Man and the Sea and the works of Jim Corbett.